NEW YORK — It's definitely something you don't see every day in the middle of Manhattan; A tiny house being built from scratch in the middle of 9th Avenue. The one-of-a-kind project is the brainchild of TaskRabbit, a mobile app that helps users find freelance labor for everyday tasks. At 138 square feet, what this tiny house lacks in space, it makes up in its features. "It has complete electrical, plumbing, a bathroom, a kitchen," Rob Willey, VP of marketing for TaskRabbit, told PIX11 News. "It has even a fireplace inside." 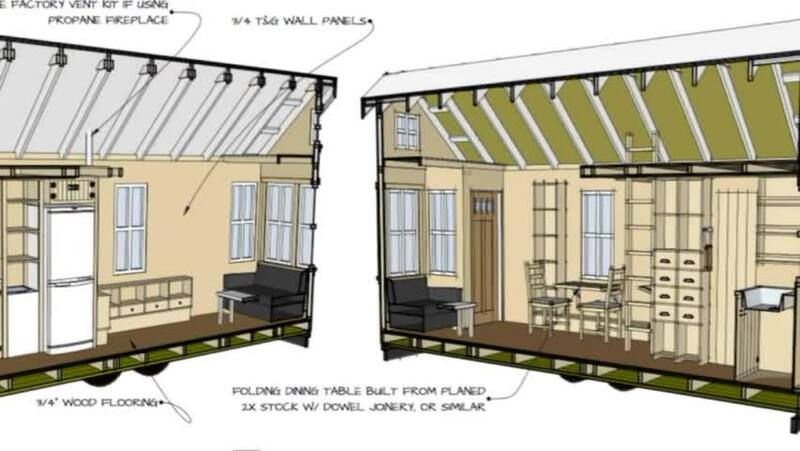 The team working on the pint-sized dwelling have until Thursday to complete it and that's when it will be auctioned off for charity with 100 percent of the proceeds going to the nonprofit organization Community Solutions. Interested in making a big bid for this tiny house? Visit atinytask.com.